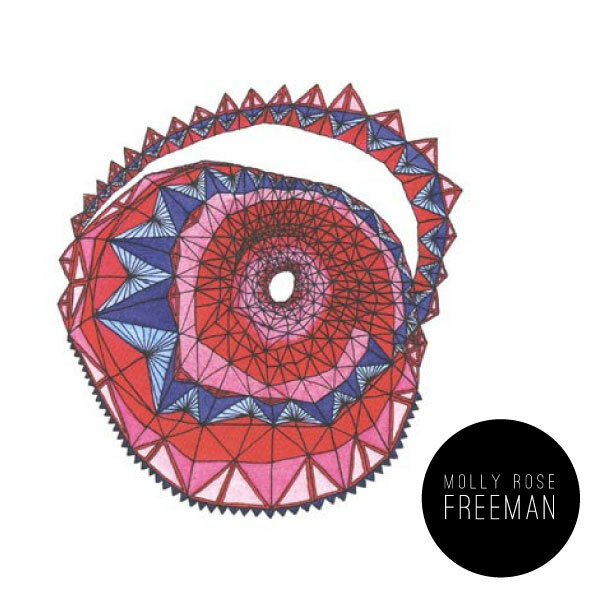 I am so thrilled to share with you guys the talented Molly Rose Freemans new etsy shop! Remember Molly, she is the artist I shared with you in this post, who did the rad mural for living walls 2012. 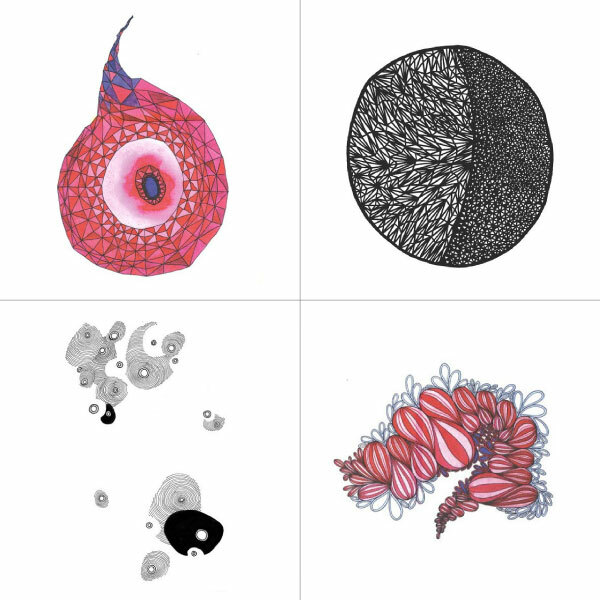 Now you can own your very own print, so exciting! Love you Molly!